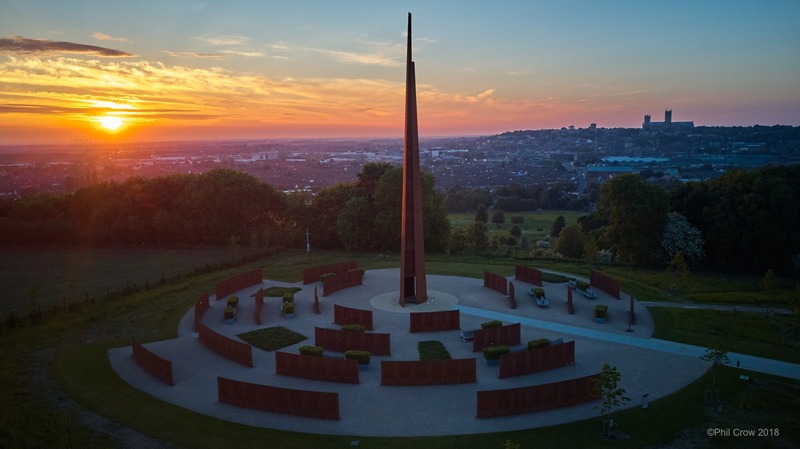 It is now recognised as the UK’s tallest war memorial. “I just wanted to pass on my thanks and appreciation to Liz, our tour guide, for a fabulous and very informative tour this afternoon. The weather was great too, which was an added bonus.